The all new T6 model is here! Call Free on 0800 064 4454 to book your no obligation demonstration today. This highly popular Wheelchair Accessible Vehicle comes in a range of conversion options including Rear Lift, Lowered Floor and even wheelchair driver solutions such as an Internal Transfer option and Drive From Wheelchair. See below for a range of trim levels…. 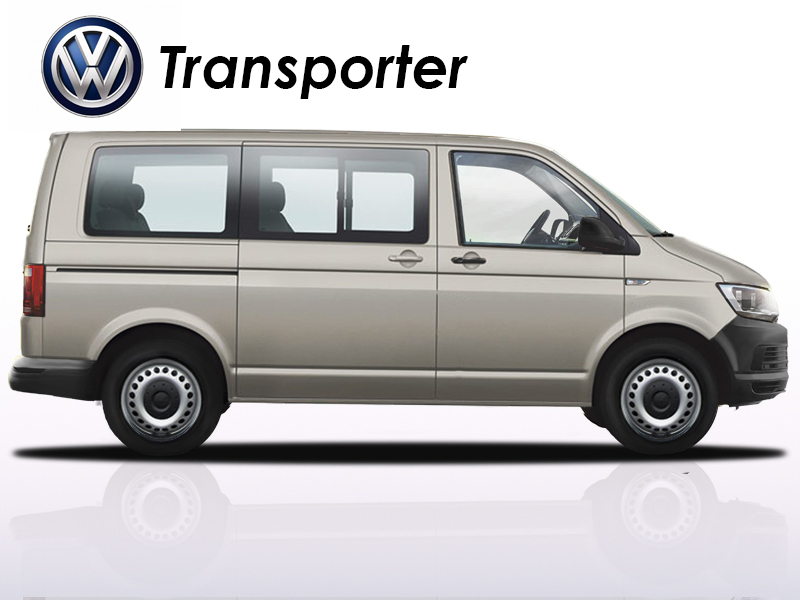 The VW Transporter is available in both Rear Lift and Centro (Lowered Floor) conversions. Available in a T26 and T30 the Volkswagen Transporter conversion starts life as a panel van, which is then fully trimmed out in our own workshop adding a fabric headlining and interior panels as well as a robust carpet. 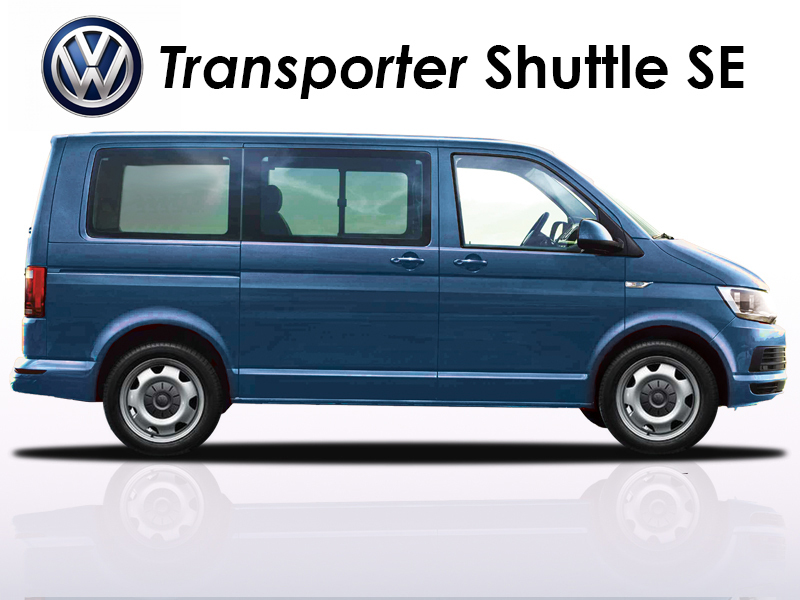 The Transporter offers the reliability and drive quality of a T6 conversion at an affordable cost. Many optional features are available, just call us for details. ventilation strips and adjustable reading lights, Climatic air conditioning. This conversion also gives you the option of having a front dual passenger seat. External features include body coloured bumpers, door mirrors and handles, chrome detailing and 17″ steel wheels. Available in Rear Lift, Centro (Lowered Floor), Internal Transfer and Drive From Wheelchair conversions. Thatcham Catagory 1 alarm and immobiliser. Available in Rear Lift, Centro (Lowered Floor), Internal Transfer and Drive From Wheelchair conversions. On top of the wide range of features given in the Caravelle SE, you’ll find that the additional features on this model are what give the Executive it’s name. With the Twin electric side doors and stainless steel door steps as standard, the quality is evident as soon as you enter the vehicle. With Leather & Alcantara upholstery, heated front seats, Climatronic 3-zone automatic air conditioning and an upgraded premium dashboard. Available Internal Transfer and Drive From Wheelchair conversions.